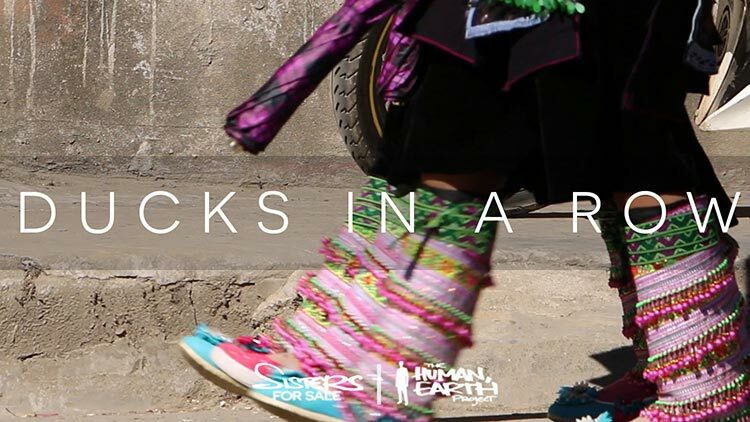 The world premiere of our feature documentary, ‘Sisters For Sale’, is coming up next month in Italy, and we’re busy getting all of our ducks in a row. I haven’t yet announced the details of the premiere – I will do as soon as I receive the schedule from the film festival. To protect ourselves legally, with the release of the film, I’d been advised to incorporate ‘The Human, Earth Project’ as a limited liability company – and that’s exactly what we’ve done this week. It’s an exciting step in our journey, and I’d like to give a huge thank-you to my father, Keith Randall, for making it possible. We’ve just released the Italian version of the ‘Sisters For Sale’ trailer, thanks to the incredible Elisabetta Disa, who is hard at work translating the documentary. Our remaining translations – led by Astrid Hofer, Huong Ngo, Laura Rodriguez Jarillo, and Tria Vang – are all coming together beautifully. Meanwhile, Curtis Fritsch IV and his team at Alphadogs in Los Angeles are doing a brilliant job preparing the final audio mix for the film, which is sounding fantastic – more on that soon! I’ve begun putting together the ‘Sisters For Sale’ soundtrack, featuring over half an hour of gorgeous original music by Johanna N. Wilson, and my brother Will M. Randall. Our team of amazing volunteers – Melissa Adams, Katie Carriero, Astrid Hofer, and Liz Martel – have been busy behind the scenes with all sorts of things, including our festival and distribution strategy, media outreach, grant applications, and our new website (coming soon!). Over in the US, Myste Laquinta has been handling our poster distribution like a champion. There have been some unforeseen snags, with international shipping costs higher than the cost of the poster itself. I’d like to thank you – especially those of you in Europe – for your patience while we find a solution. The ‘Sisters For Sale’ book has been coming together extremely well over the past months. I’m delighted with the way the story’s shaping up, and will be really excited to share it with you when it’s ready. It’s an exciting time for all of us here – stay tuned!